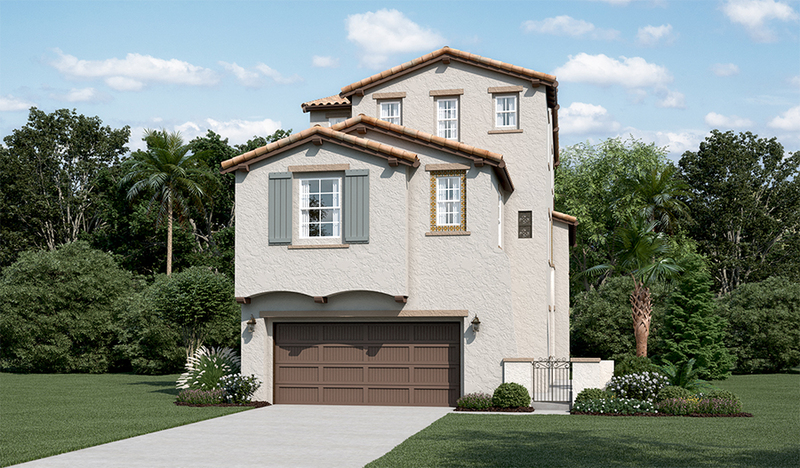 The Lucas II is a beautiful three-story home that offers a private side entrance into the home. Once inside, a private study, powder bath and large storage area can be found adjacent to the kitchen that features a center island, walk-in pantry and gourmet-appointed appliances. The dining room offers access to the covered patio at the rear of the home. 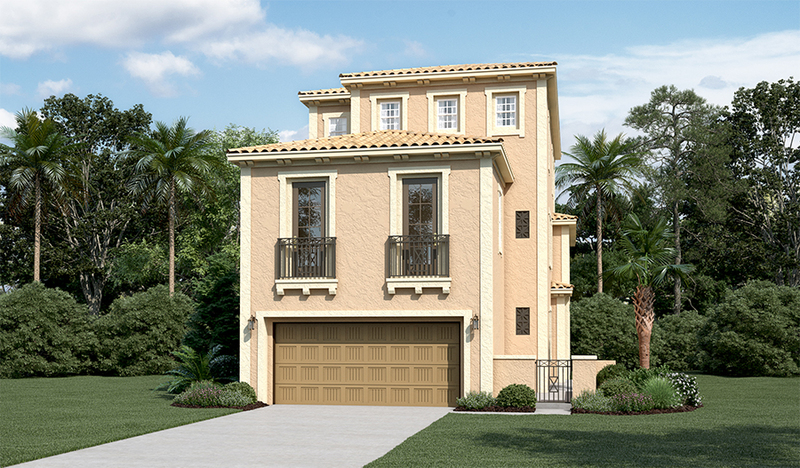 On the second level, there are three bedrooms, a spacious loft or optional fifth bedroom. The master suite offers a private retreat with a spa-like bathroom and a covered deck. Owners will enjoy the third level of this plan with the additional space of a bonus room and large covered deck. Personalize this space into a optional loft, sixth bedroom and full bath.